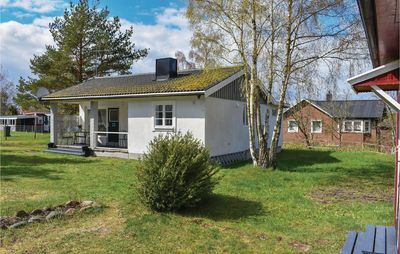 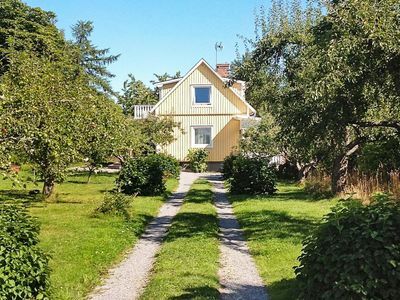 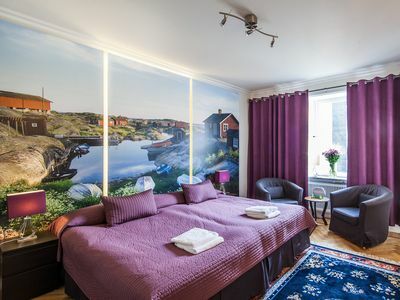 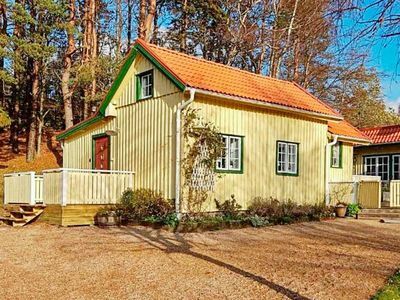 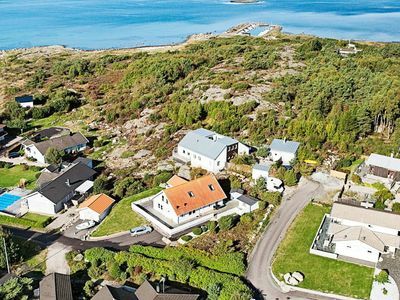 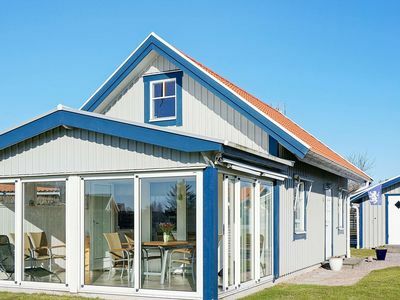 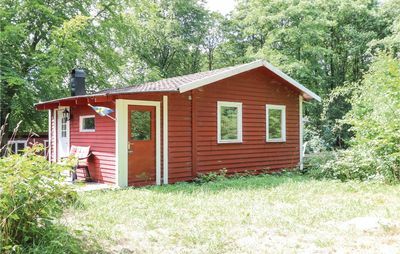 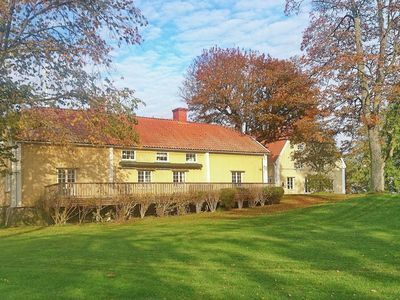 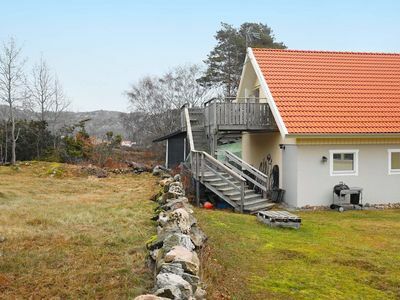 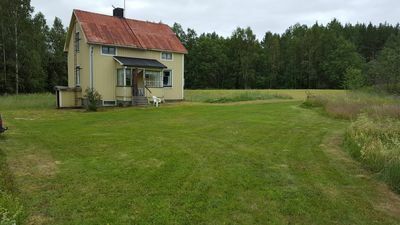 Nice holiday home in quiet surroundings on the beach of Mellanmarviken, which is 8 km from Mariefred. 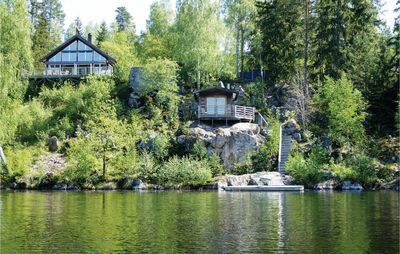 Panoramic views of the lake and the nature reserve. 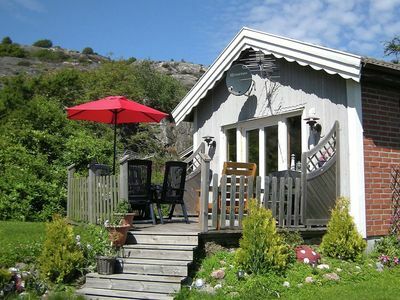 Private pier with Trampoling and wood-fired sauna on the beach with free availability. 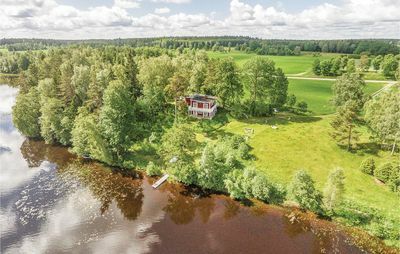 Good train to Stockholm. 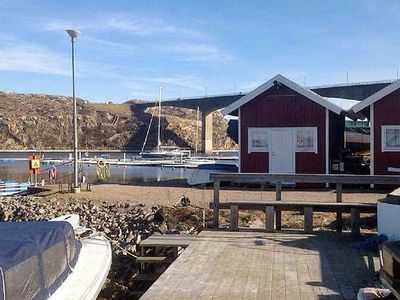 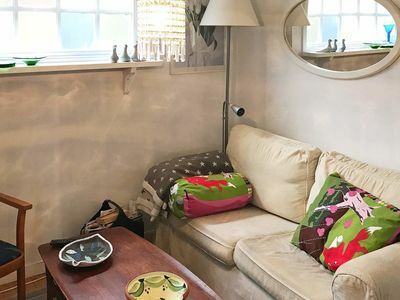 The idyllic Mariefred is 25 km away, where the Gripsholm Castle are worth seeing with a beautiful castle park and a good restaurant. 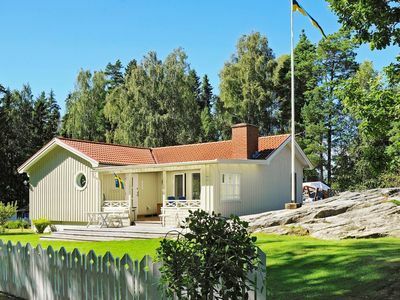 You can also take a ride on the steamer to Stockholm and the island of Birka. 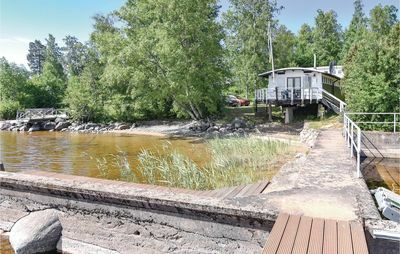 Narrow-gauge railway with steam locomotive between Läggesta and Mariefred. 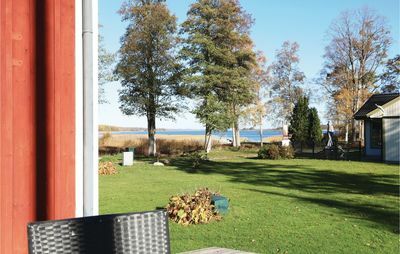 Golf courses in Strängnäs and Mariefred. 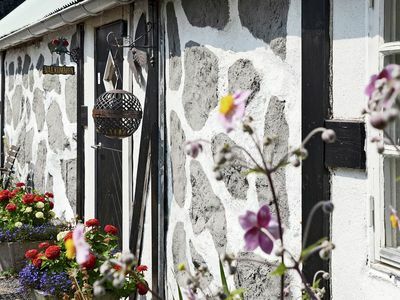 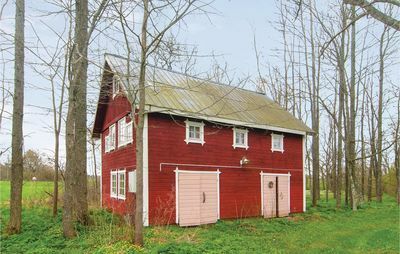 Old village for nature experiences. 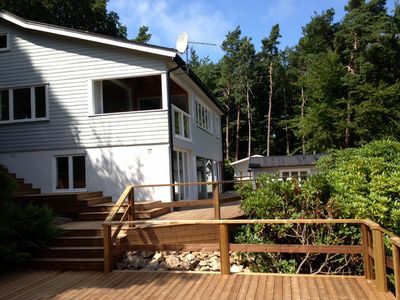 Amazing house and 2 cabins with stunning sea view, newly renovated, 12 beds.